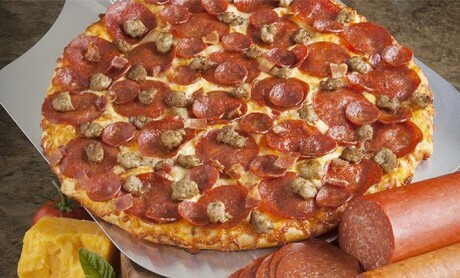 Groupon has an Extra 10% off in Groupon Local Food with coupon code: FOOD10 Expires Today - Up to $50 maximum discount. Use it up to 3 times. Use it on local food, drinks and more.